“The fairest island that eyes beheld; mountainous and the land seems to touch the sky…all full of valleys, fields and plains”. Those words are ascribed to Columbus 500 years ago when he first set eyes on St. Ann, Jamaica. Elias ‘Lee’ Issa recalled these words with a smile as he looked over the photos of the property one evening, remembering fondly the history books he read as a boy. “These images evoke in me the same sentiments Columbus must have felt back then” he said. From a Watercolour by John Henry Schroeter, c. 1800. Private Collection. ...This exact sentiment has been echoed for over three centuries, beginning in 1674 when John Shelton, an Englishman, received a Royal Land Grant from King Charles II. A generation later, his grandson, John Shelton III, bought all the neighbouring lands belonging to English Settlers, amalgamated them into a single large Sugar Plantation, which he named Richmond Estate. In the late 1730s, Shelton mortgaged the plantation to Gershom Ely, a Jewish Merchant from Kingston. In 1747, The Hon. Philip Pinnock , Speaker of the House of Assembly of Jamaica bought the property from Ely, and later mortgaged it for 120,000 pounds to the Hon. William Gray, the Provost-Marshal-General of Jamaica. Pinnock was forced to sign over the plantation to Gray in 1775 because he couldn’t pay off this enormous loan. Gray later built a new Sugar Works at Richmond in the late 1770s and divided the land into two separate Sugar Plantations which he named Richmond Old Works Estate and Richmond New Works Estate. Financially overextended and in serious debt in 1784, he was forced to sell both Plantations to his major creditor, Emanuel Baruch Lousada, a Jewish Merchant from Kingston who then sold it to another Jewish Merchant Jacon Israel Bernal, four years later. In 1809 Richmond Estate was listed as being 1,416 Acres, having 328 Slaves and 185 Head of Cattle. Jacob Israel Bernal who had gone on to become a prominent West Indian Merchant in London, died at his Town House in Fitzroy Square, London, England in 1811 and left all of his Real Estate in England and his Plantations and Slaves in Jamaica to his only son, Ralph Bernal (1785-1854). Ralph was a highly successful Barrister and Politician in England. He was Member of Parliament, and also a leading Collector of Art and Antiques in London. He was one of the very first Jews to be socially accepted into English High Society. When he died in 1854 he left his entire estate in England and his Plantations in Jamaica, including Richmond Estate in St. Ann, to his son Ralph Bernal-Osborne, Esq. from Ireland. Ralph Bernal-Osborne, like his father, was a very wealthy Landowner who owned more than 13,000 acres of land in Ireland. Before his death in 1882, he gave Richmond Estate in Jamaica to his younger daughter, Grace Bernal-Osborne (1844-1926), as part of her Dowry on the occasion of her marriage in 1874 to His Grace William Amelius Aubrey DeVere Beauclerk (1840-1898), the 10th Duke of St. Albans. The Duke and Duchess owned Richmond Estate until 1911, when the Trustees of Her Grace the Duchess eventually sold the Plantation to James Anthony Dougall. At the time of the sale, there was no Great House on the Plantation, only the 18th Century Overseer's House. The original 18th Century Richmond Great House, which had been built in the 1760s by the Hon. Philip Pinnock, had been destroyed more than 30 years before by a Hurricane in the 1880s. In 1912 James Anthony Dougall decided to build a new Great House at Richmond Estate. Set high up on a hilltop amongst the ridge of wooded hills overlooking the Sugar Factory, this new Richmond Great House was approached by a long, curving driveway, flanked by a stately avenue of Royal Palms, which wound steeply up into the hills from the flat plain below. 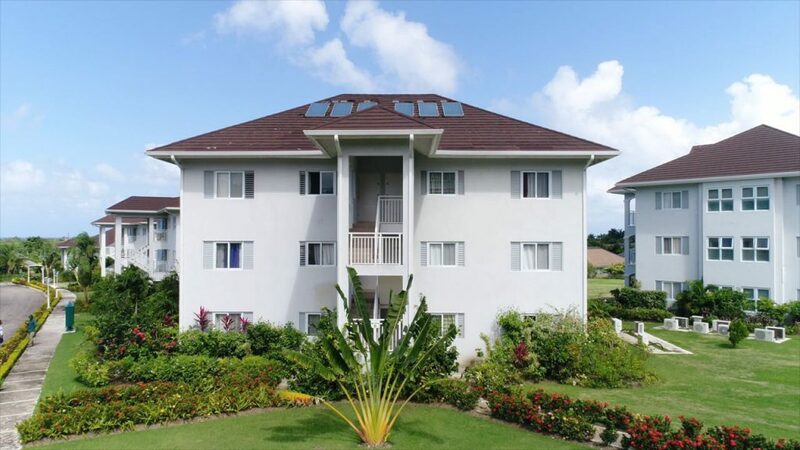 The Great House, which was in the Jamaican Colonial Gingerbread style typical of the Edwardian era, stood in the midst of a beautiful tropical garden surrounded by manicured lawns and from its wide encircling Veranda, a panoramic view over the wide coastal plain below all the way to the Caribbean Sea. The Dougall family continued to own Richmond Estate (which was amalgamated with the adjoining Llandovery Estate in 1952) and operated it as a Sugar Plantation with its own Sugar Factory until the 1970s when they sold Richmond-Llandovery Estates to the Jamaican Government. 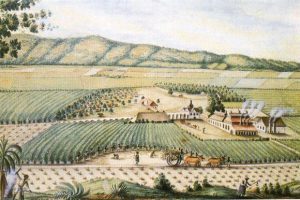 The Government later re-sold Richmond Estate to the Brooks family of Kingston, who abandoned Sugar cultivation to raise Citrus and Cattle. The Brooks family sold the property in 2005. 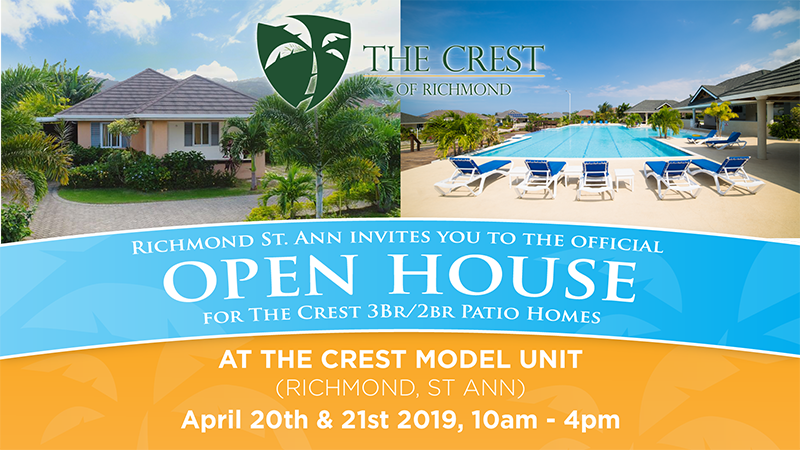 Today, after 300 years, the story of Richmond continues with the vision of one man – Lee Issa, and a team that shares his dream of transforming this old Sugar Plantation into a world- class Green residential community. 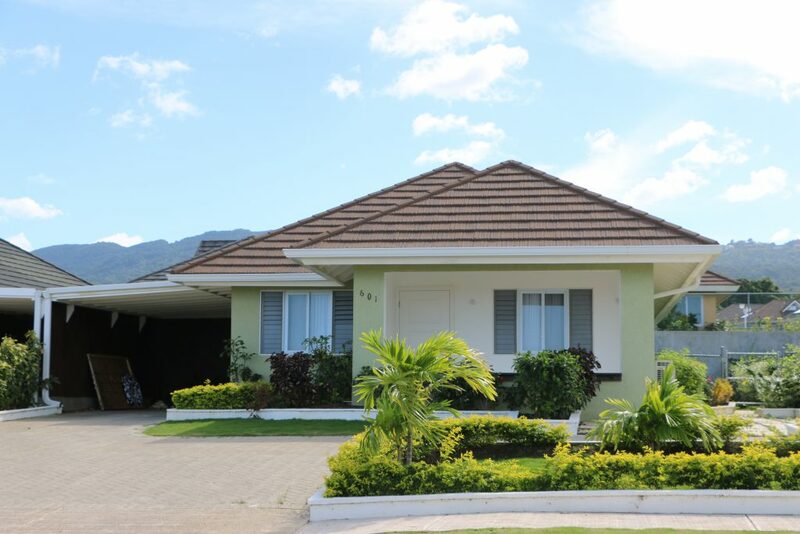 This idyllic paradise, complete with its enchanting history, caters to the discerning taste of today’s homebuyer who has an appreciation for natural, timeless beauty.